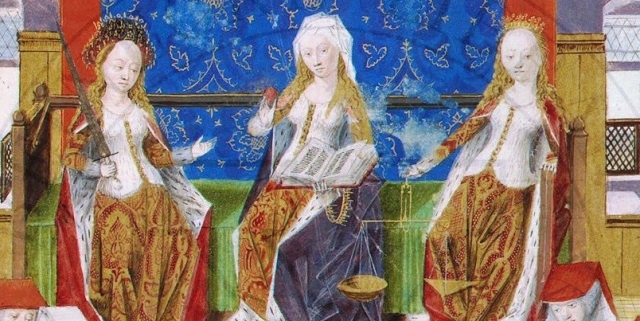 In this podcast Dr Emma Cavell of the University of Leeds discusses the lives and the rights of women in medieval Wales. 4. Marriage, separation and status. 7. The relationship between English and Welsh Law.